I watched a fantastic and haunting documentary on the Discovery Channel on the day of the assassination’s 45th anniversary. It’s titled “Oswald’s Ghost”. It was not just about the crime, but the effect it had on everyone. It wasn’t pro-conspiracy or lone gunman. Rather it reviewed the events and the unanswered questions. This DVD was not in any way sensationalized, rather a sobering look at that fateful day. After watching I ordered it for my history library. It evoked many memories and haunts the viewer with many what-ifs. 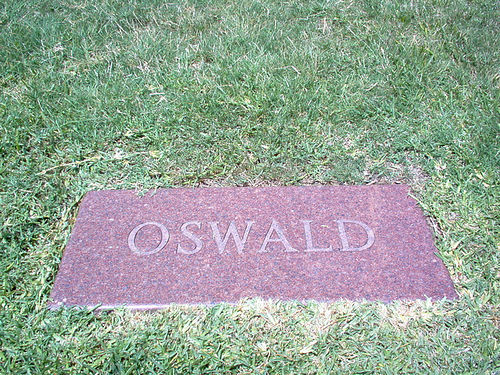 The final solution in my opinion lies in Oswald’s grave. Only God and Lee Harvey Oswald know what truly happened that day. First American to be awarded the Nobel Prize, winning the Peace Prize in 1906, for negotiating the peace in the Russo-Japanese War. Only president to win his country’s highest military honor. He was posthumously awarded the Medal of Honor for his actions at the Battle of San Juan Hill in the Spanish-American War. His oldest son, Theodore Roosevelt, Jr., was posthumously awarded the Medal of Honor for his actions on the Normandy beaches during D-Day, June 6, 1944. 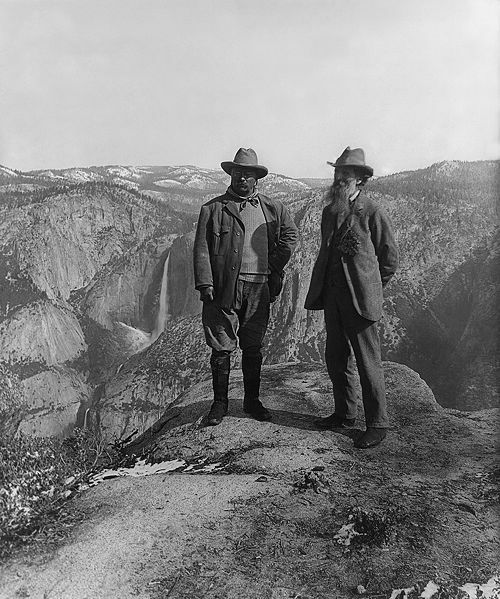 Although he was affectionately called “Teddy” by the public, he preferred to be called TR by his friends and family. He had a photographic memory and could read and comprehend several books in a day. TR was ahead of his time in that he multi-tasked with ease. He could be dictating letters to one secretary and a memo to another, while browsing through a new book. He was a prolific author. One of his books published on The Naval War of 1812 remains an essential reference to this conflict and continues to be reprinted to this day. He was the fifth Vice President to succeed to the office of President, but the first to win election in his own right. First president to be involved in an automobile accident. One of the Secret Service agents guarding him was killed in the incident. He became the first agent killed while on duty (more on this gentleman in another posting). The “teddy bear” was created and named after him when he refused to shoot an orphaned black bear while on a hunting trip. Americans – Republicans, Democrats or Independents should be proud. Government is transitioning in an organized and peaceful way. Many governments only change through coups, bloody or bloodless. The people don’t take part in those changes. 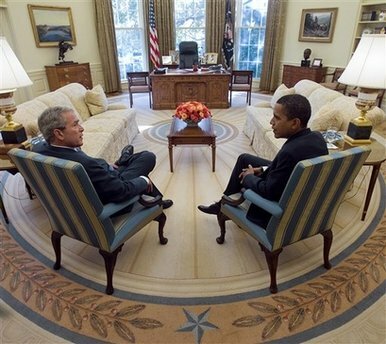 I commend President Bush for his and his staff’s cooperation in this process. Sure there are many differences, but in the end all involved are Americans first and foremost. To those who participated, Thanks and hope you enjoyed it. Here are the answers. You are currently browsing the WRITINGS & RAMBLINGS blog archives for November, 2008.